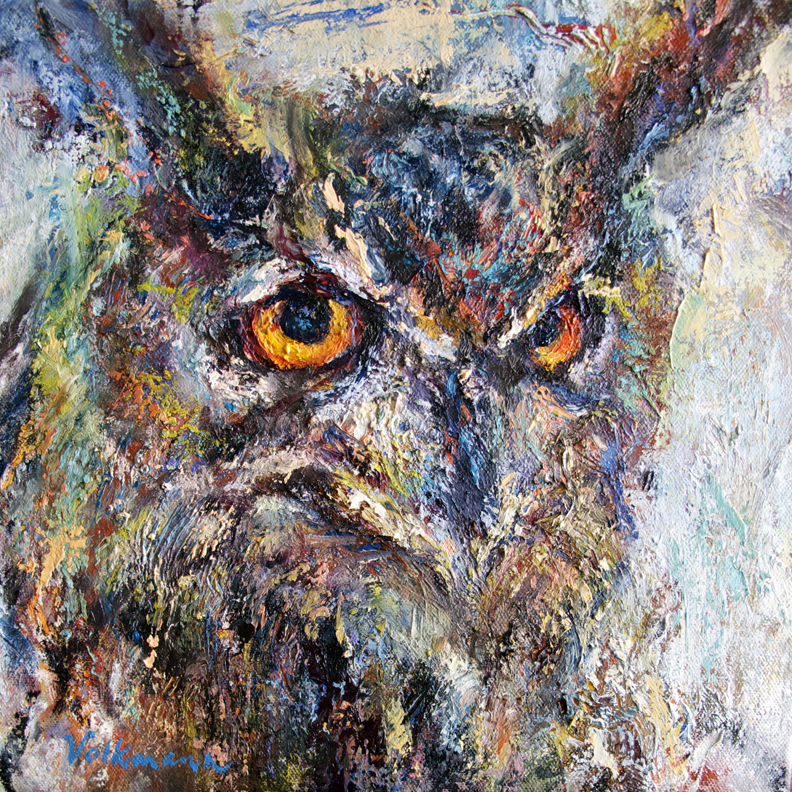 ”Great Horned Owl” Charcoal and oil on canvas, Commission #ontheeasel #greathornedowl #bird #wildlife #judyvolkmann #fineart #commission.. Happy Earth Day! “Gaia” Ink on paper mounted on acrylic painted wood panel, 18”x14” #earthday #gaia #drawing #collage #judyvolkmann #fineart..